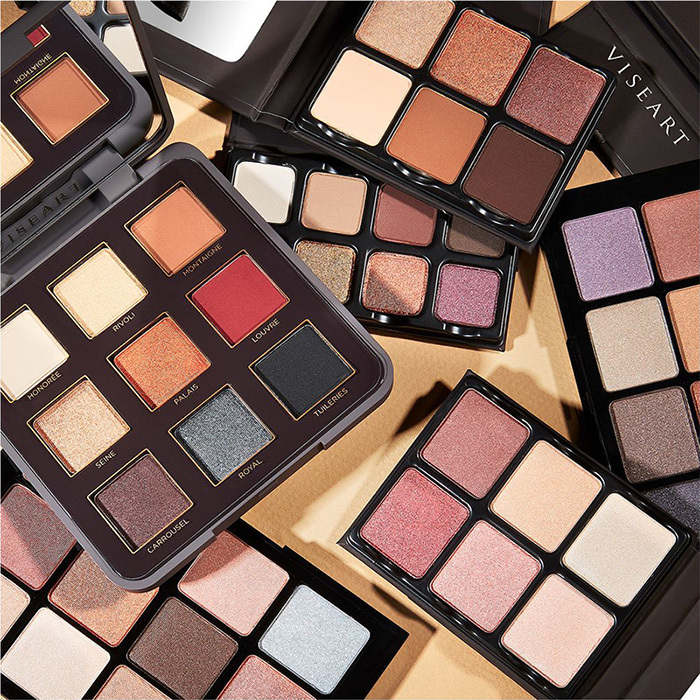 Cult Beauty is throwing a Palette Party and we are all invited to SHOP 20% OFF on a wide variety of products. I’m not talking only eyeshadow palettes, but highlighter and blush palettes, pigment palettes, face palettes and all the rest. Just approach the party and check out their offerings. The 20% OFF discount will be applied at checkout so once you’ve selected your products you can see the discounted price. At the party you will see palettes from By Terry, Laura Mercier, Zoeva, BECCA, Viseart, Morphe, Lime Crime and more. It’s definitely worth to drop by.